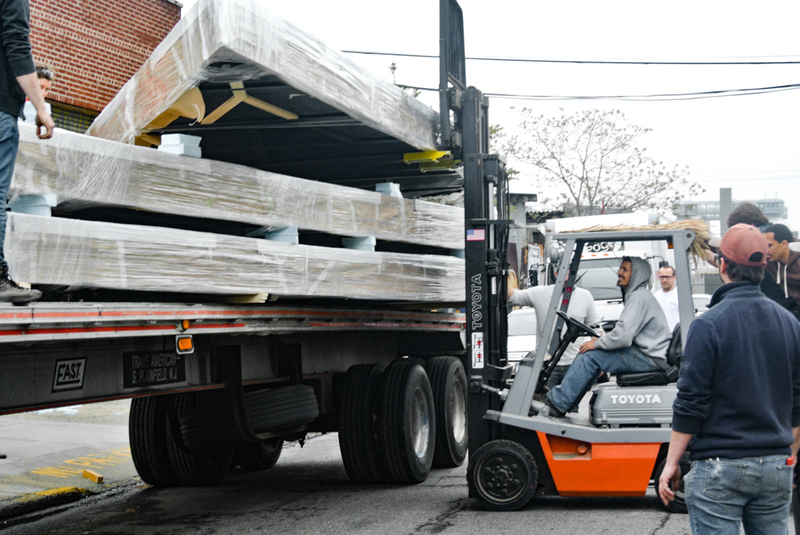 From concept to completion, SFDS handles all aspects of your project from start to finish. 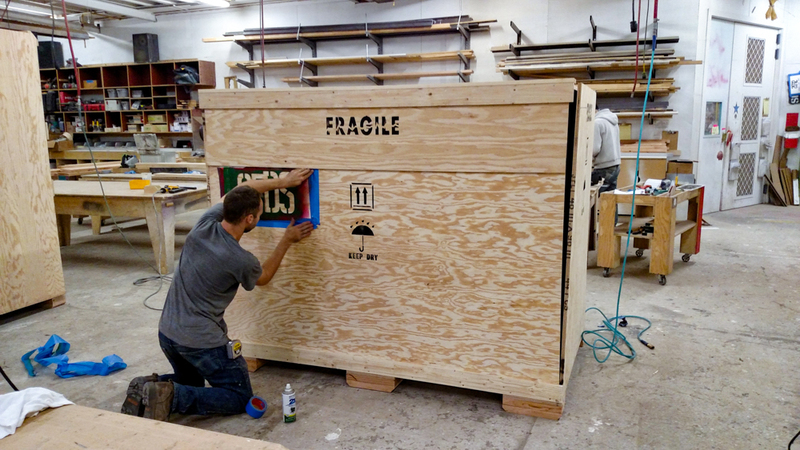 Our post-fab services include equipment and vehicle rentals, wrapping/packing/crating, loading, shipping, unloading, area preparation, set-up, building, and installation. Let us take the stress of post-event responsibilities off of your shoulders. In addition to our stellar installations, we provide full-service strikes; which include clean-up, storage, arrangement for proper disposal and recycling of materials, and post-project analysis.